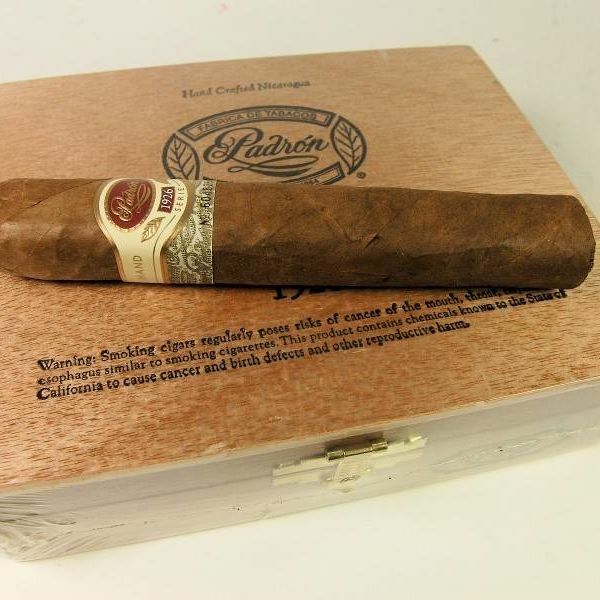 Padron 1926 was created in celebration of Jose Padron’s 75th birthday with a full bodied-flavor that is just incredibly smooth and complex. The perfect cigar for a special occasion....or every day. This Nicaraguan Puro is one tasty treat!